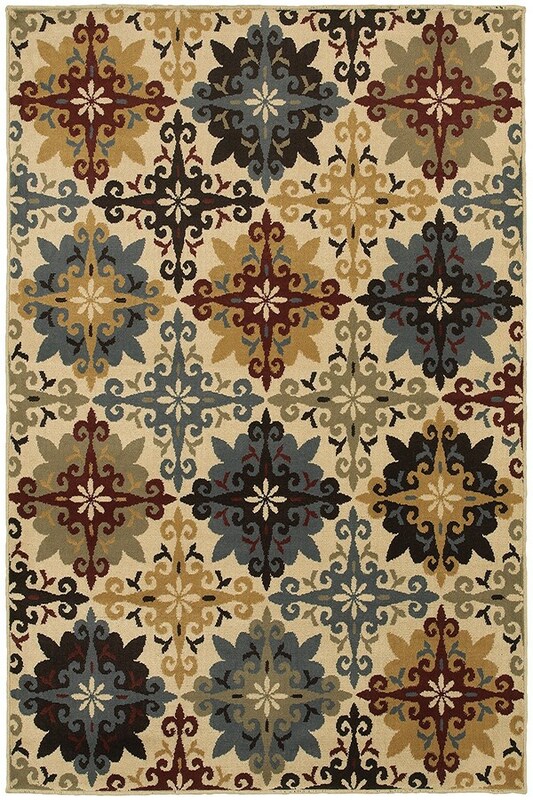 Very nice quality rug at a reasonable price. 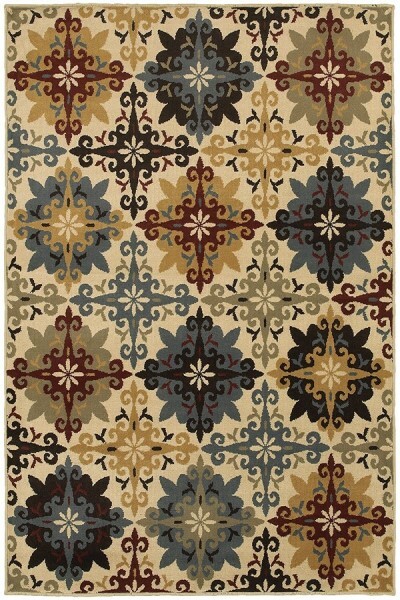 Would recommend Rugs Direct for anyone looking to purchase a new rug. My rug arrived promptly. It was packaged well. The colors were as expected. It is thinner than a traditional wool rug. But it suits the purpose of what we intended to use it for. It was placed in front of a stone fireplace in a more rustic decor of our lake house and looks great.